Do you want to rank 1st on Google and Bing? Look no further because VOOFA SEO Experts can help your website to rank on top in Brampton, Ontario. We have helped hundreds of customers in Brampton to get higher ranking on search engines and you can be next. 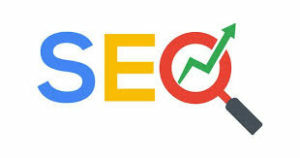 Search engine optimization is a known technique for organic website url indexing for relevant keywords and locations. Our SEO specialist will work closely with you to define the most effective relevant keyword list for your niche in Brampton, Ontario and will install them on your website and social media pages. 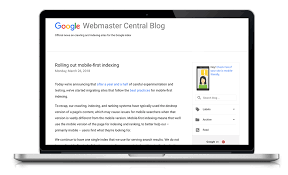 This will begin the crawling process on search engines and your website will soon be on the 1st page of Google. VOOFA SEO Experts are here to help your website gain higher ranking on Google, Ask, Yahoo and Bing Search Engines. Higher ranking means more traffic that can convert into more sales. Organic ranking is the only way to get permanent higher ranking on Google. Over the years we have analyzed and researched Brampton, Ontario market trends and search queries for various businesses. This has led us to determine what keywords are more popular than the rest in Brampton. Get started today with our Search Engine Optimization plans. 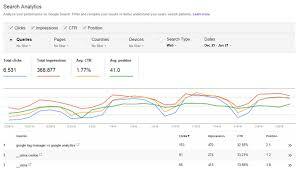 If you have an existing website and you are looking to optimize it for organic ranking, we can help! Depending on niche your business is operating, our SEO experts will run SEO Audits and create a report on what is required in terms of web structure, layouts, coding, rich snippet, keywords and locations to optimize the website. Then we will perform the verification for your domain and hosting thereby installing the optimized content on your website. Before you run any monthly maintenance, please make sure that your website has been audited by our experts. This will ensure that your website is ready to be consistently maintained. SEO maintenance is very important or else your website will begin losing its rank. This happens because of the lack of technical upgrades to the website as well as the keywords become irrelevant over time. Therefore, monthly SEO is a must for every website that is looking to hold its permanent rank online. SEO process is pretty sophisticated and it requires varies applications to be installed on your website such as Google Analytics, Google Webmaster and Console Tools. These applications verifies your website with Google and further provide web visitors data compiled with various statistics such as Gender, Age, Interest, Demographics, Source of Lead Origin, Time Spent on the site, Triggering Keywords etc. Both these tools are mandatory for organic search engine optimization. 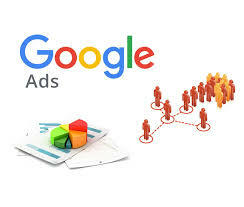 To further help you expand your reach to potential customers, VOOFA offers monthly management and setup for Google Ads. We create your Google Ad campaigns, Ad Groups, Ads & Extensions and set your daily budget based on Pay Per Click goals. 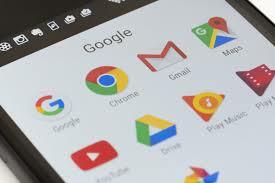 If you are interested to promote your business website on Google, please feel free to contact us today!